Black Cabs, Minicabs Or Uber: What’s The Best And Cheapest Way To Travel In London? Sometimes you need a car with a driver to pick you up in London. But should you go with a Black Cab, An Uber, or maybe a Minicab? Let me help you make sense of the differences in service – and cost. Public transport in London (as in buses, trains and the tube) is quite useful. 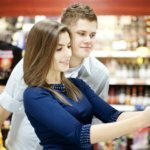 Expensive, yes, and often too crowded – but generally it works well. However, sometimes you do need a private car. For me, it mostly happens when we need to take our dear cat to the vet – he’s not really one to take a bus. Or, when we need to get to the airport – it’s no fun descending into the tube with heavy suitcases. But then, the question always arises – should I get a black cab (taxi) – they’re usually very reliable, but very expensive. Should I just get an Uber? They’re as cheap as it gets, but sometimes disappear on you when you need them the most. So a Minicab? Sure, but you need to order one in advance – that’s not very useful when you’re standing in the rain. Also known as Black Taxis, the black cabs are one of London’s most iconic symbols. While not always black, you can recognise them by the yellow “For Hire” taxi light on their roof. Black Cab drivers are among the most reliable you could find – they have to pass regular background and medical checks, as well as “The Knowledge” – a test that’s been around since 1865, where the drivers need to be familiar with all places of interest in London, as well as a number of pre-set routes. They’re like a human Satnav! Despite being one of the more reliable private transport methods in London, I can count on one hand the number of times I used a Black Cab in the past two years. 1. They’re very expensive, compared to the alternatives. There’s a minimum fare of £3.00 on every ride, and above that, the tariff depends on the time of day, as well as distance and journey time. You can find fare examples on Traffic for London’s (TfL) website. 2. They’re very hard to catch south of the river. Yep, that’s a sad truth – while black cabs are everywhere in central London, and the northern parts as well, once you go south of the river (which is where I live), finding a black cab on the street – or even booking one via an app – is quite tough. Especially after dark. On the plus side, black cabs are super-reliable. The drivers all know London by heart (though they still might use a navigation app for traffic updates), they’re usually excellent, polite drivers, and the cabs themselves are roomy and comfortable (though 5 passengers is a stretch). 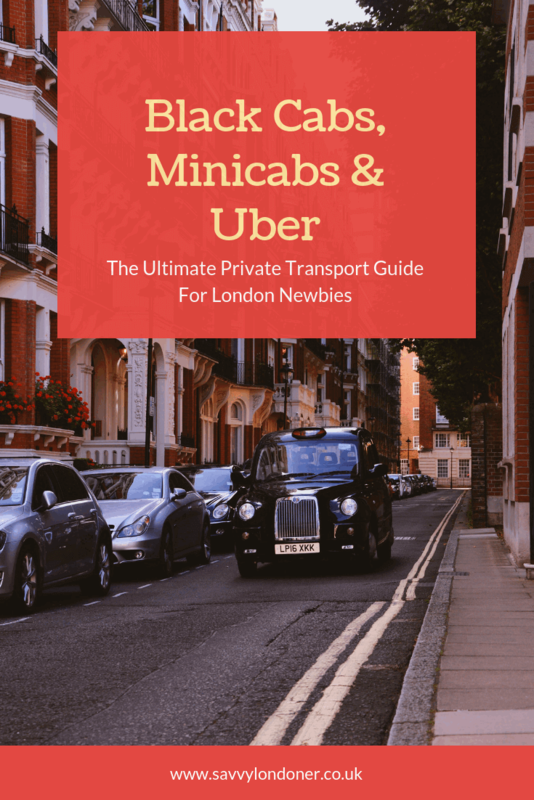 Minicabs are a peculiar London invention (known simply as “Private Hire” cars in the rest of the UK), that sort of represents the middle ground between licensed Black Cabs and a totally private service like Uber. Minicabs drivers must be licensed by TfL, and undergo background and medical checks (though they don’t need to go through “The Knowledge” exam). 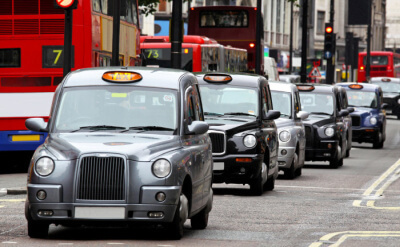 Unlike Black Cabs, you can only pre-book them via phone, app or at a station – and you can’t hail one on the street. Minicabs are somewhat of a strange beast. The term relates to most types of “Private Hire” cars – from executive cars to “minicabs” and even limousines – but the main catch is that you HAVE to pre-book these types of cars, and can’t hail a driver on the street. For that reason, minicabs have traditionally been better when you book them in advance. 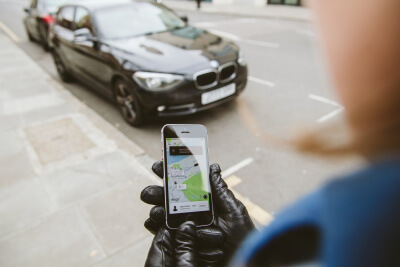 You can, in theory, use an app or call a minicab company and ask for a car RIGHT NOW, but availability will often be limited, and you’ll have to wait for the driver to come to you from the station or some other distant location. Still, when you know you’re going to need them, they’re a good – mostly reliable – and cheap alternative to black cabs. 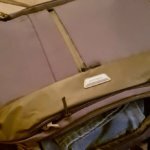 I mostly use Minicabs when I go to/from the airport – I don’t trust Uber enough for pre-booked airport rides, and black cabs to the airport cost an arm and a leg – so Minicabs are an excellent in-between. 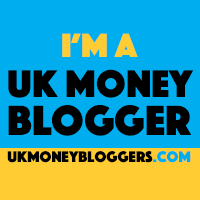 Personally, I usually use Kabbee – it’s a price comparison app/website, that lets you enter your destination, and then compare quotes from a variety of Minicab companies. Uber is a US-based “Peer to Peer Ride Sharing” company. In essence, it means “regular” people pick you up in their car, and drive you to where you need, using Uber’s app. Following a big kerfuffle with TfL (Transport for London) last year, in which Uber’s licence wasn’t renewed, Uber took some steps to improve their service in London, and they now have a 15-months, on-probation licence. Uber rides are extremely cheap in most cases, though not necessarily cheaper than minicabs in some areas. 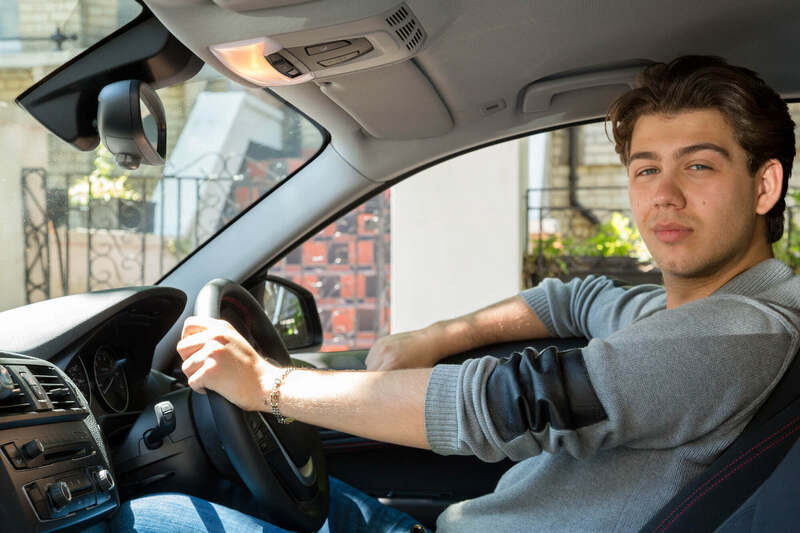 While drivers do need to be licensed by TfL, the demands from them aren’t very strict – which also means there are a lot of them – which translates into excellent availability. In most cases when I need a private car – I use Uber. They’re extremely cheap, they’re readily available – yes, even south of the river – and the cars and drivers are decent… in most cases. Uber offers several ride types – UberX is the popular one, with cheap cars. UberPool lets you share rides with strangers going to a similar destination. And UberExec gives you a “Premium” ride in a high-end car – for a cost. There’s also UberXL if you need a bigger car, UberLux for “Luxury and Style”, and UberASSIST for wheelchair users, the elderly, and others who might require special assistance. The app lets you rate drivers you ride with – and see the rating others have given them. Drivers that consistently get low ratings have their employment terminated. While indeed cheap in most cases, lookout for Surge Pricing – during peak times, Uber automatically raise their ride prices in certain areas (according to demand in that area) – they do tell you in advance, but it’s annoying to find out you’re going to pay 1.5x or even double the price when you’re already standing outside, looking for a car. As for reliability, I don’t use them to pre-book in advance when the timing is super-important (going to the airport, for example) – as I’ve had cases of drivers cancelling at the last moment. But in most other cases, the high availability compensates for that – even if a driver cancels (when he hears I have a cat, for example) – you can usually find a new driver in a couple of minutes. All in all, I’m a big fan of Uber. Yes, not all the drivers are as polite and not all the cars are as good – but generally speaking, I’ve had a good experience with them. And if you haven’t used Uber before – you can get £3 Off your first ride via this link, or by using the code UBERNEWDISCOUNT in the app (And I get a bonus from them as well, when you do).